Kratom has natural stimulants. Thus, it is no wonder that numerous individuals take advantage of its benefits. Before buying the advertised kratom seeds for sale, you must first learn the basics of growing them. Kratom seeds have at most 20% viability, so you need to plant 10 seeds per pot. Moreover, because they are lightweight, the wind may blow them away quickly. Drop the seeds in the pot. Water them regularly because they require moist soil to grow. You need perfect timing to allow the seeds to germinate. Do not expect the seeds to grow if germination does not happen within a few days. 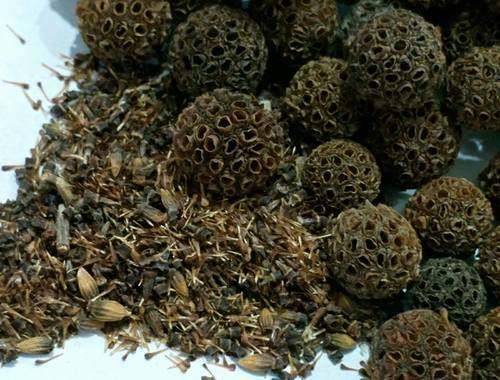 Buy seeds of your favorite Kratom strain by the hundreds because the germination rate is low. Ensure that the seeds are fresh because older seeds have lower germination success than fresh ones. 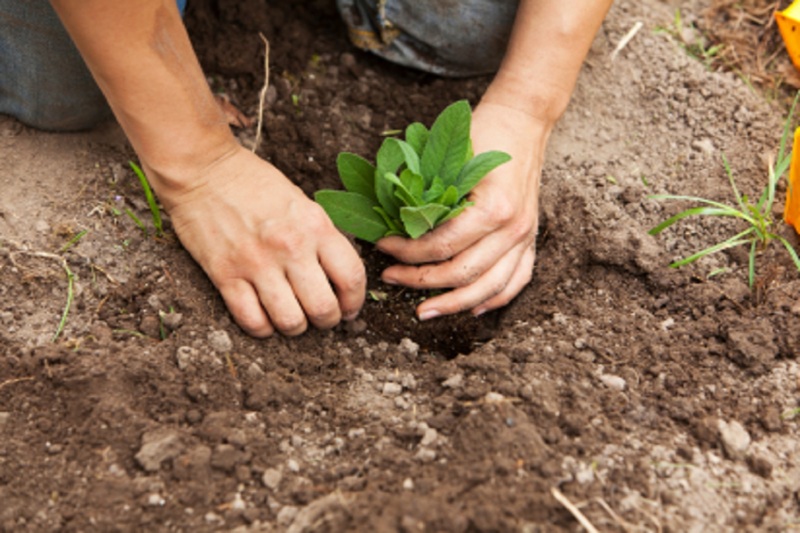 Plant the seeds on fertile, moist soil. The seeds need ample sunlight and wind to grow. Water and fertilize the soil regularly to produce a Kratom tree of high quality. Be patient because the tree takes a long time to develop. The ground must not be swamp-like because fungus and molds can kill the seedlings. Kratom plants need fertile and moist soil. They require a pH level between 5.5 and 6.5. You can use pH paper to test your soil because the metered variety is costly. Aside from lots of water, the kratom plant requires a high level of humidity. You can mist your plants regularly, but natural air humidity will bring better results. The average level of humidity that the Kratom seed requires is 70%. You can buy humidifiers, but you can also try less expensive means like enclosing your plants or using pebble trays. Since kratom is a tropical plant, it needs an ideal temperature between 24-32 degrees Celsius or 75-90 degrees Fahrenheit. It will not grow significantly if the heat level goes up to 90 degrees Fahrenheit or 32 degrees Celsius. Furthermore, you need to ensure that the temperature does not go below 50 degrees Fahrenheit or 10 degrees Celsius. The leaves will fall off at this temperature. However, the plant will regrow its leaves once the temperature goes back to the ideal level. 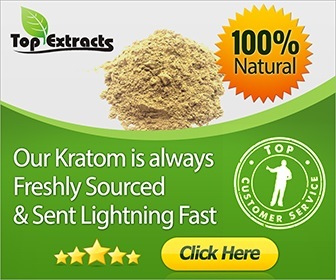 Aside from the temperature, you need to ensure that the Kratom plants receive lots of light for their leaves to become darker and their stems to turn redder than usual. You can purchase LED and High-Pressure Sodium lights if you want to grow Kratom plants. In addition, you can also use fluorescent lights, but T5 fluorescent tubes produce the best plants if you plan to grow them indoors. You can expect to wait for three weeks before your planted seeds start to produce sprouts. Then, you need to wait at least six months before you can transplant them. You can harvest the leaves when the trees are at least a year old. However, even if the trees are old enough, you need to wait for the leaves to be at their most potent. You can harvest the leaves during autumn because it is at this season that the leaves have the highest alkaloids levels. Which is Better: Growing From Kratom Seeds or Buying the Live Plants? Some retailers sell sprouted live plants. However, you need to know that shipping can damage the plants. These plants can die while in transport, and you may end up wasting your hard-earned money. Another downside of buying sprouted kratom plants is that these plants are more expensive than the seeds. However, you will gain more success in purchasing a live plant than seeds. As such, you need to weigh things before coming up with a wise decision. Are you willing to purchase the kratom seeds for sale or the sprouted live plants?